Golden berries, also known as Physalis peruviana, is South American fruit that's highly concentrated with nutrients and bioactive compounds. In Colombia, the delicious golden berry is an important international export and prominent local food. The plant has been used for centuries in traditional medicine, often against jaundice. While the evidence for golden berry application for jaundice remains anecdotal, research has found other positive health benefits associated with the fruit. Compared to other small berries, golden berries are higher in protein and vitamin A and they're much lower in sugar. They're also loaded with antioxidants. Phytochemical screening has revealed an abundance of flavonoids as well. 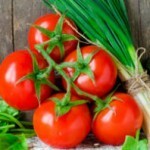 Flavonoids are specific antioxidants that promote cardiovascular health and other benefits. In late 2013, Egypt's National Research Center's Department of Medicinal and Aromatic Plants reported that golden berries may offer potent liver and kidney benefits, possibly protecting against the “scarring” of liver tissue. Liver health is especially important, as it's the body's main detoxifying organ. 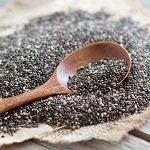 Its anti-redness and antioxidant compounds may be effective for protecting other organs, including the lungs. In fact, preliminary research is even examining the potential for a primary compound in golden berries, 4 beta-Hydroxywithanolide, as a potential therapy for lung cancer. Have You Tried Golden Berries? 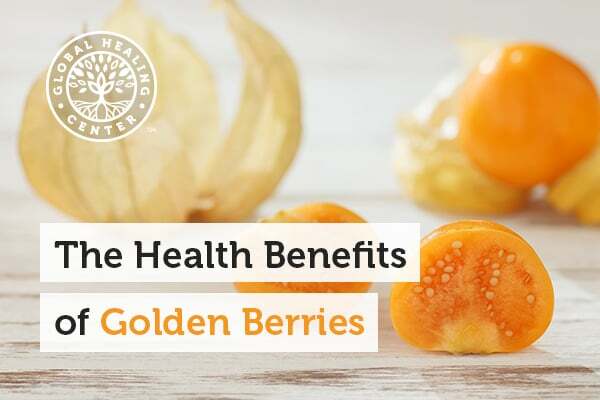 There's no question that research into golden berries has uncovered much to think about concerning their positive effects on human health. 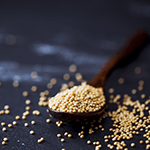 However, one of the best reasons to snack on golden berries is because, like goji berries and chia seeds, they're a delicious and healthy snack! They're loaded with nutrients and antioxidants and go great on a salad, in trail mix, or even by themselves. 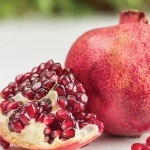 Their sweet, tart taste is unique; they're a perfect example of a fruit that's even better than candy! Golden berries are not among the most common foods in America, however, and you might have to look a little harder for them. Have you tried them? Do you like them? Leave a comment and share!